Barnsley College is offering a wide range of courses for those who wish to carve out a career in catering or simply learn for fun. The college has recently launched its catering part-time courses for the 2015/16 academic year which are ideal for people who wish to brush up on their skills in the kitchen. 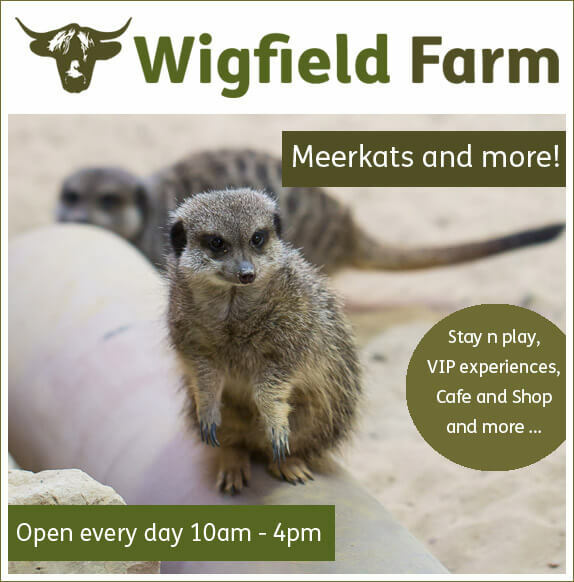 The part-time courses available are Cake Decorating for Beginners, Cooking for Dinner Parties, Cooking for University, Curry Club, Great Barnsley Bake-off and Introduction to Chocolate and Sugarcraft. The courses are run over one evening a week for five or six weeks. The college also runs full-time courses from Level 1 to Level 3 which include Patisserie and Confectionery and Hospitality. On completion of a Level 3 course, students have the opportunity to progress onto a Higher National Certificate or Diploma (HNC/D) in Hospitality Management. Students are taught by expert tutors and learn in the college’s £1m professional kitchens and the Open Kitchen restaurant. 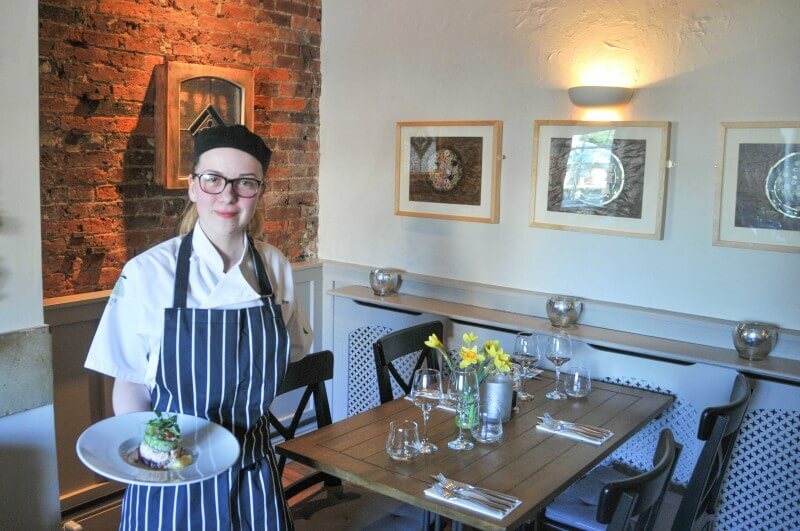 Former student Jessica Amott progressed to the position of Sous Chef at the Spencer Arms in Cawthorne after completing Level 1, 2 and 3 Catering courses at college. It’s not too apply to study Catering at Barnsley College. Call our Information Team on 01226 216 123 or email info@barnsley.ac.uk to find out more.